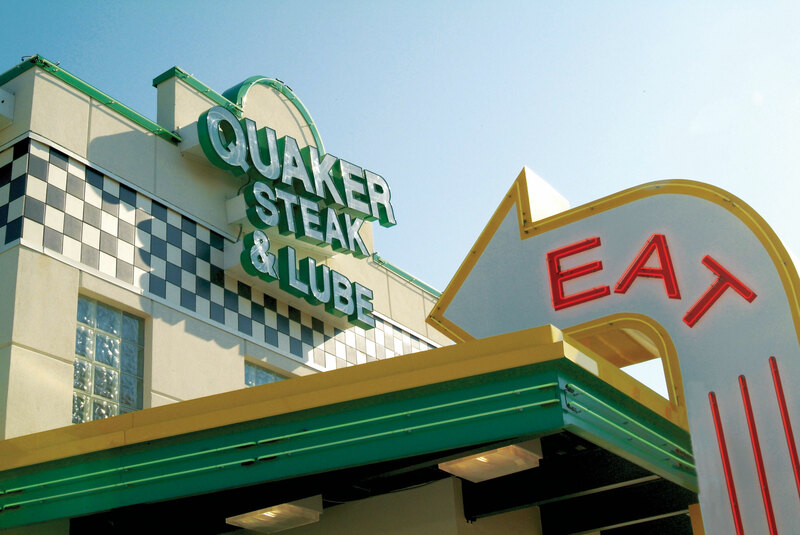 Florence is the first Quaker Steak & Lube® restaurant located in Kentucky near Cincinnati, OH. 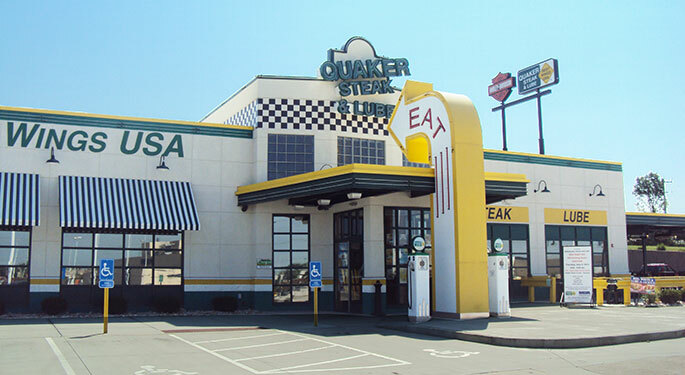 This Northern Kentucky restaurant opened in October 2012. The Florence location offers the best wings in Kentucky with over 25 different wing sauces. Come visit our Florence restaurant if you are looking for something to do in Florence, KY. 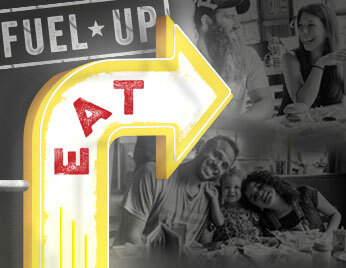 There is always something happening at The Lube® like our trademark Bike Night, Car Cruise In, Happy Hour, and more! Kitchen closes one hour before restaurant, except Sunday.